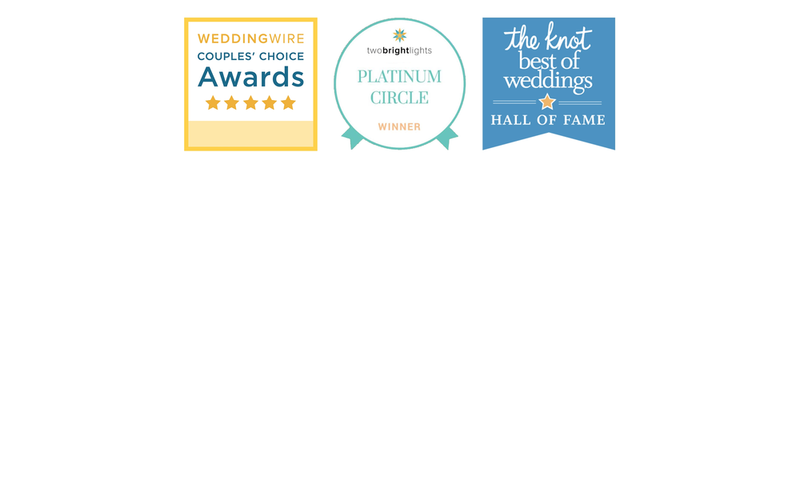 In the span of the last 12 years, we have documented over 1,200 weddings. We are the preferred photographer and endorsed by over 100 venues in the Tampa Bay Area. Our collection of current work showcases weddings and engagement portrait sessions we have photographed over the last year. 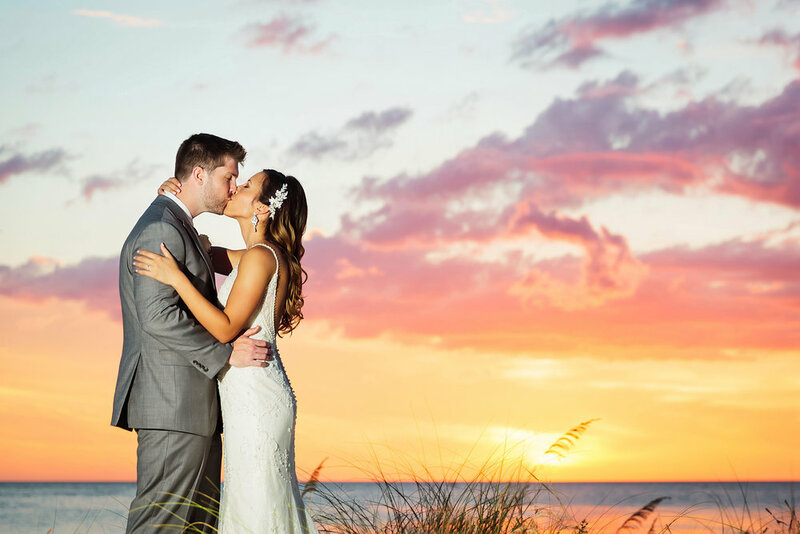 Limelight Photography is a luxury boutique studio with a world-class team of photographers. Our couture photojournalistic approach documents high-end weddings and creates striking images. Every aspect of your experience is uniquely crafted, blending artistry, creativity and personality. Each artist at Limelight Photography has a passion for their art and contributes their own unique edge and flair. Each photographer’s work has its own character, yet maintains the consistent, high standards of the Limelight brand. You will experience this harmonious blend of synergy the moment you STEP INTO THE LIMELIGHT. Click here for additional pricing info. The first step is a quick phone call to find out what makes YOUR LOVE STORY unique. You are showered with personalized service, customized to your preferences. You will know what to expect every step along the way. Building this trust allows you to relax and enjoy your wedding day. 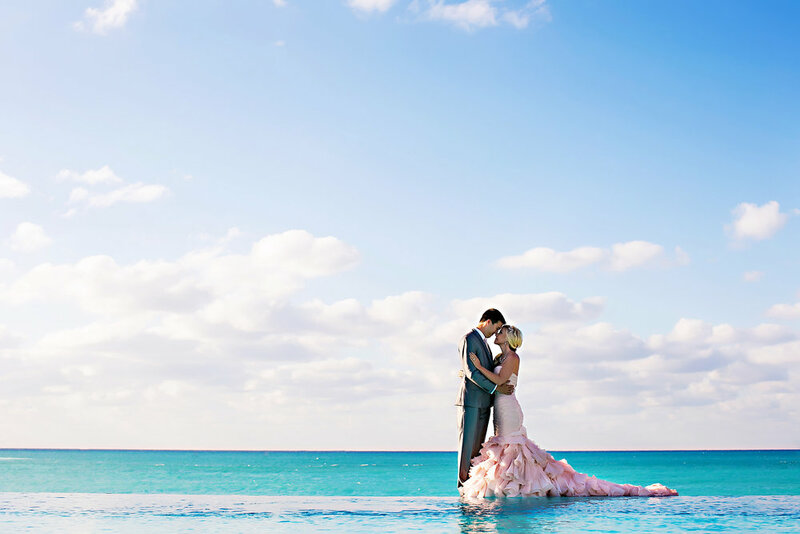 You will receive gorgeous, romantic, artistic and candid wedding photographs of the highest possible quality. Think about things you and your fiancé enjoy doing together. The more personalized the session is the more your personalities with shine through! Check out some of our recent engagement sessions here for ideas to get started. The theme and style of your shoot including location, clothing, accessories and props such as sunglasses, scarves, handbags, etc. will be planned for you in detail. Many people are nervous in the beginning of the session, but instantly relax once we connect and begin directing and guiding you. You will have fun, feel comfortable, enjoy the experience as we create gorgeous, meaningful portraits that capture your love story!